Valid Friday to Sunday. 03 days // 02 Nights of lodging. Valid Friday or Saturday. 02 days // 01 Nights of lodging. A Reencounter with your true Self! Weekend package: valid Friday to Sunday. Does not apply to bridges, holidays or high season. Weekly package, valid from Sunday to Thursday. Weekly package, valid Sunday through Thursday. You pay 2 nights and stay up to 3 nights (optional). 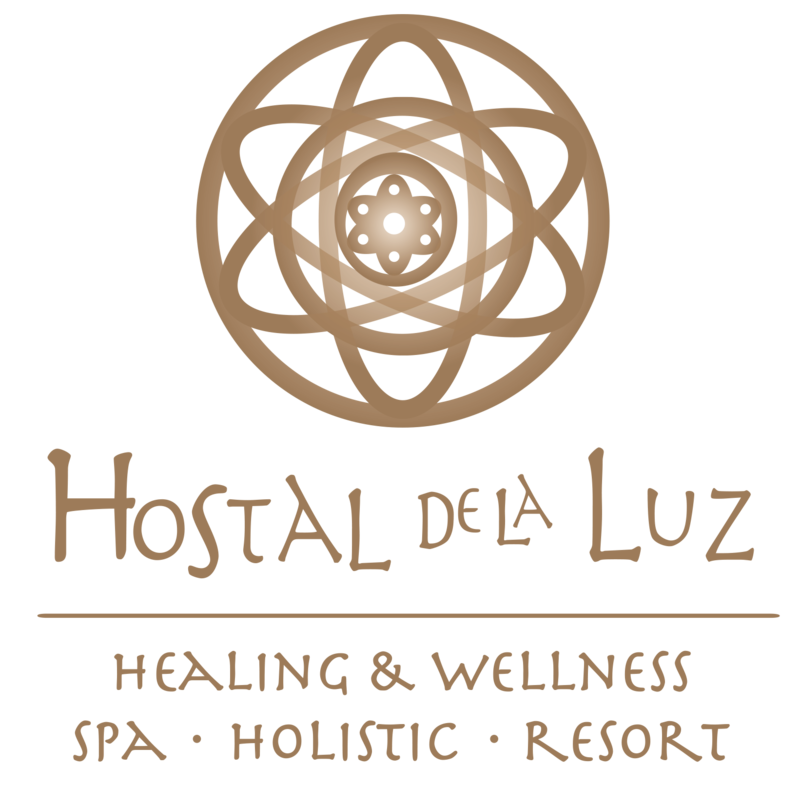 Weekly package Realign and Detoxify Body, Mind and Spirit to live in fullness. Valid from Sunday to Friday. Weekly package Connect yourself beyond the conventional with the partner you chose to travel the path of Life! Valid from Sunday to Monday. RENOVATION PACKAGE (Special for women) Find your space, you deserve it.